I miss you all. Lots been going on with me. I went to see Anita Baker this past Saturday, and yall know she threw down. She said that its going to be an every year concert, so you know your gurl will be there. This Friday, in a few days my friends from The Tyler Perry Message Board will be in Detroit for a weekend get together for our first meet and greet. 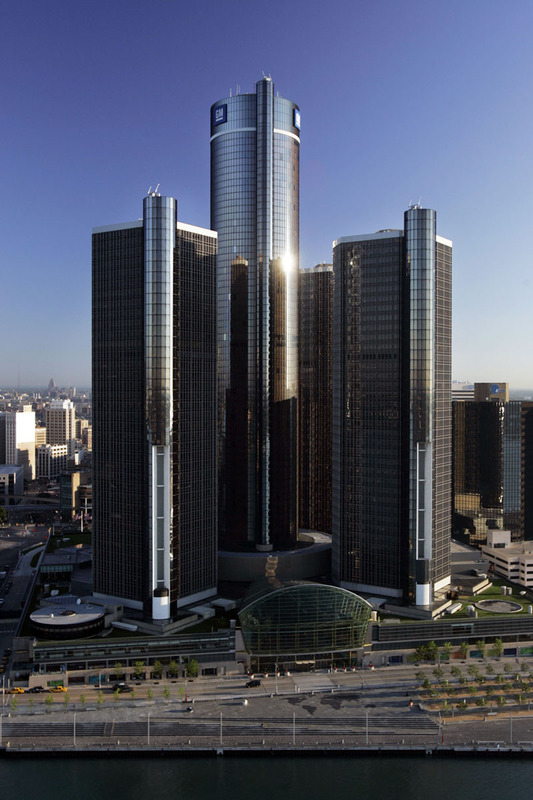 We are be staying at The Renisannce Hotel in downtown Detroit and we are going to have a ball!!! We are POW Pearls of Wisdom, so if you are a Tyler Perry fan, you know us from the board. Phyllis from Delaware will be here, Tracy from NJ, \”Cookie\” from Grand Rapids, and my self here in the hosting city of Detroit, Michigan. We are going to have a ball! Cant wait. Anyway, whats up with you all. Im going to be stopping by your homes to see whats up with yall aiight? I have been to a few. Take care and God Bless You all! I miss my MiniMe too!